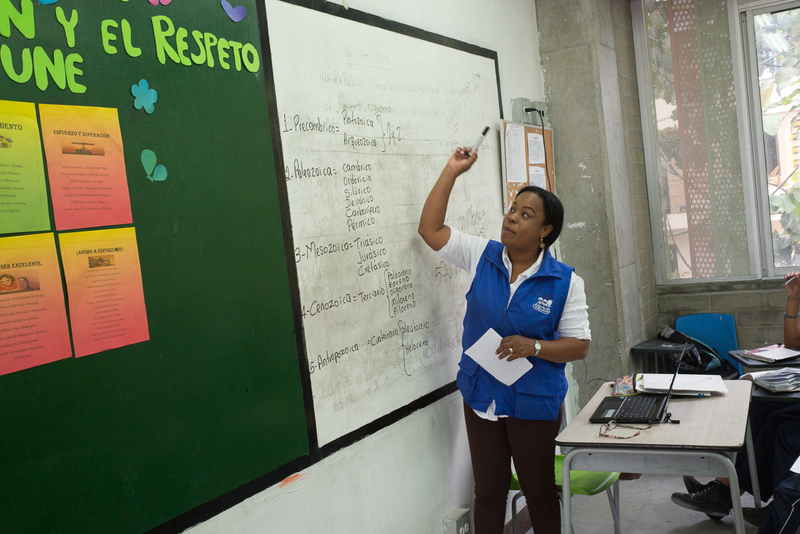 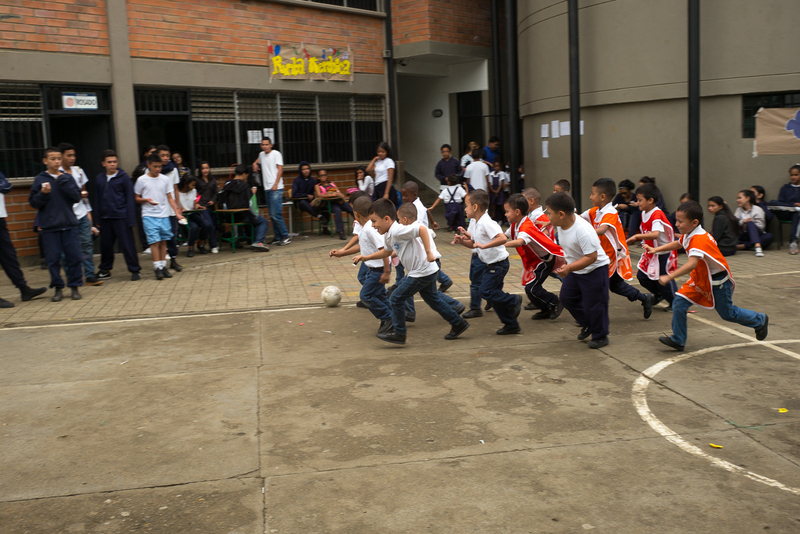 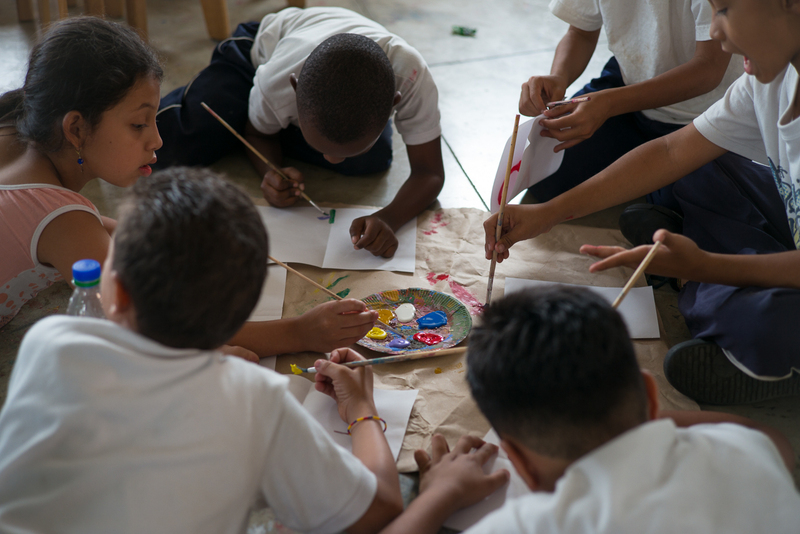 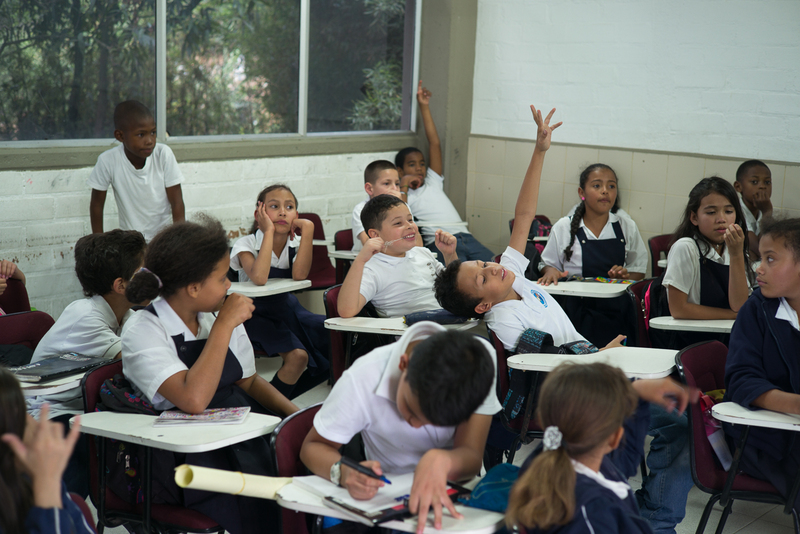 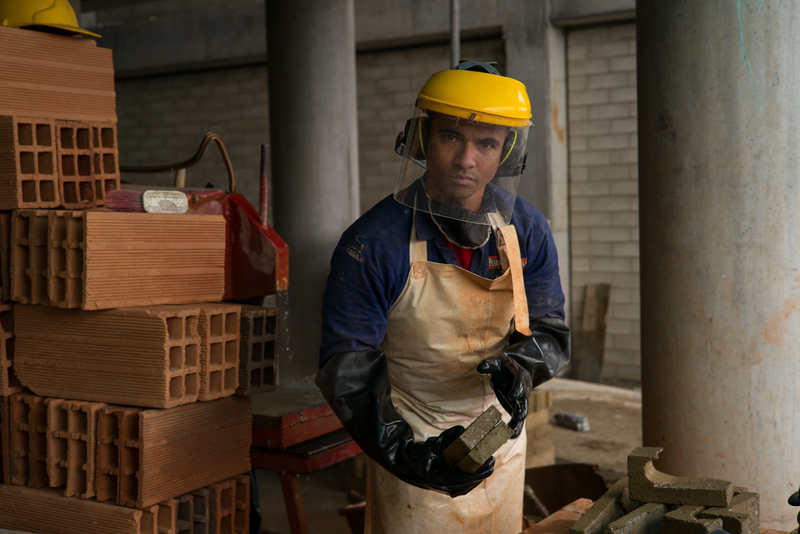 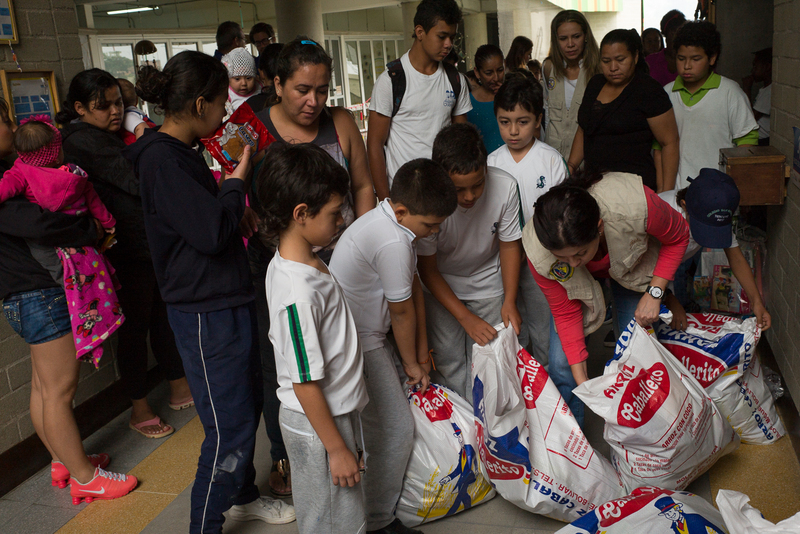 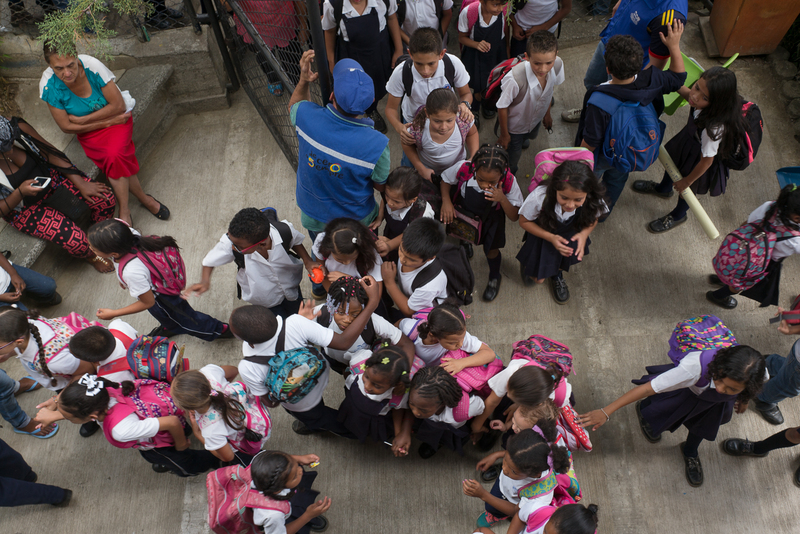 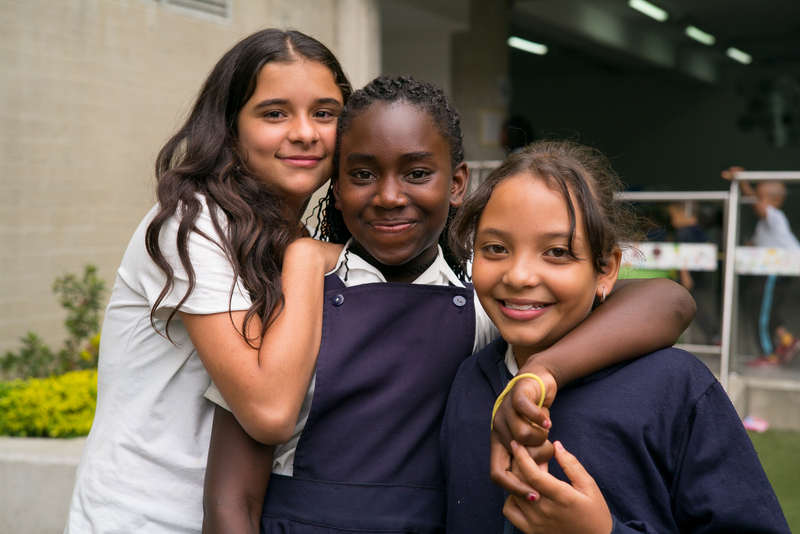 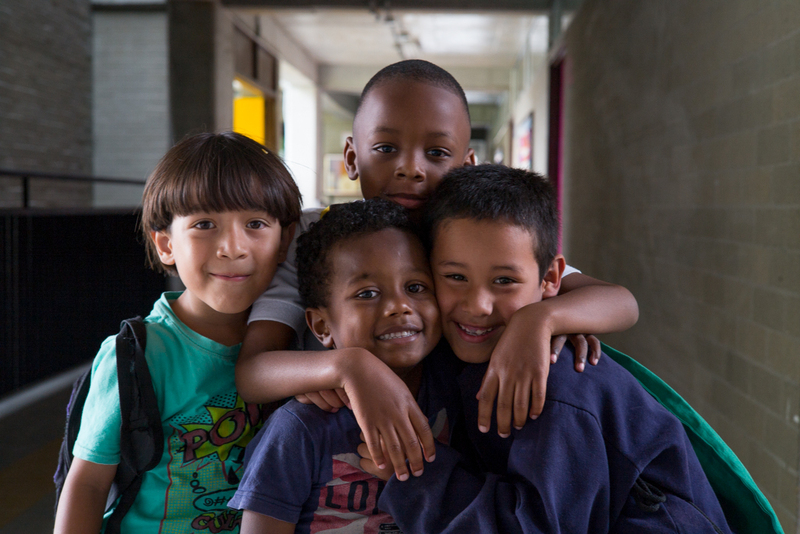 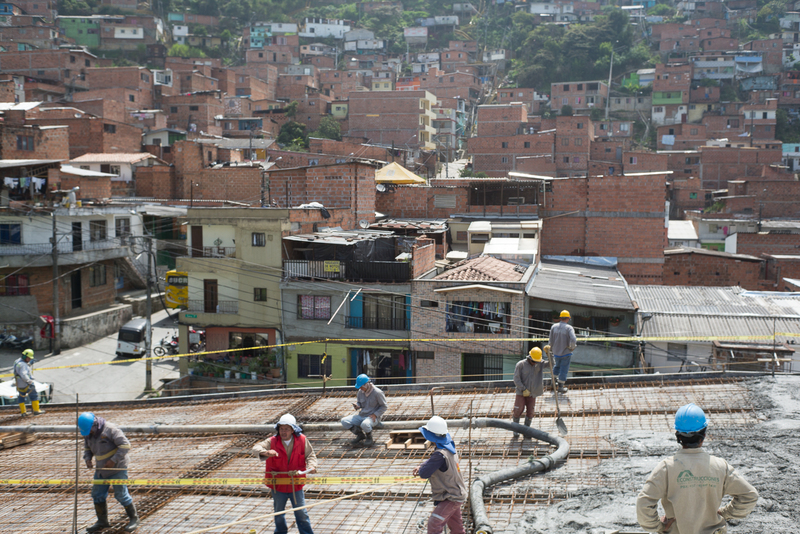 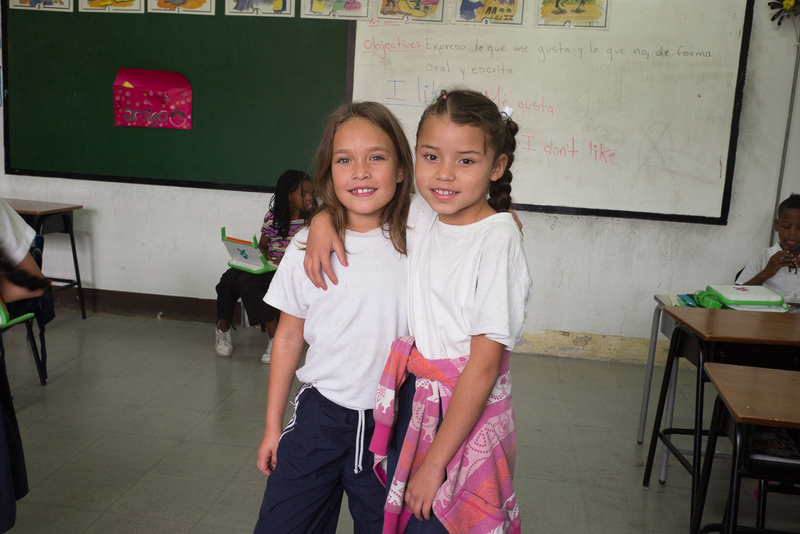 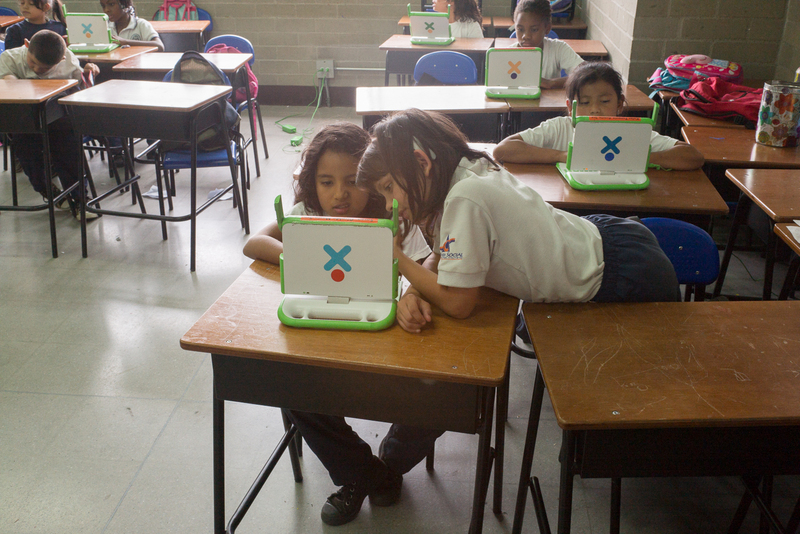 the foundation operates a number of schools in the neighborhoods of las golondrinas. 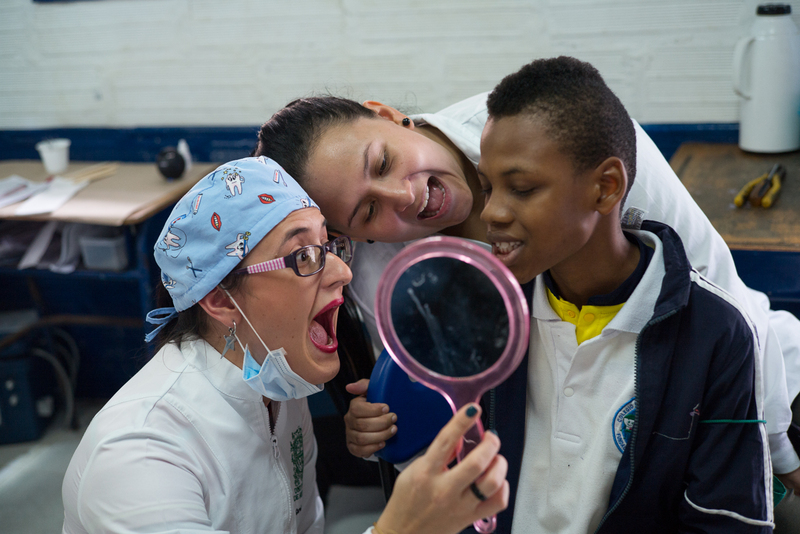 during my visits, many of the students wanted their portraits taken. 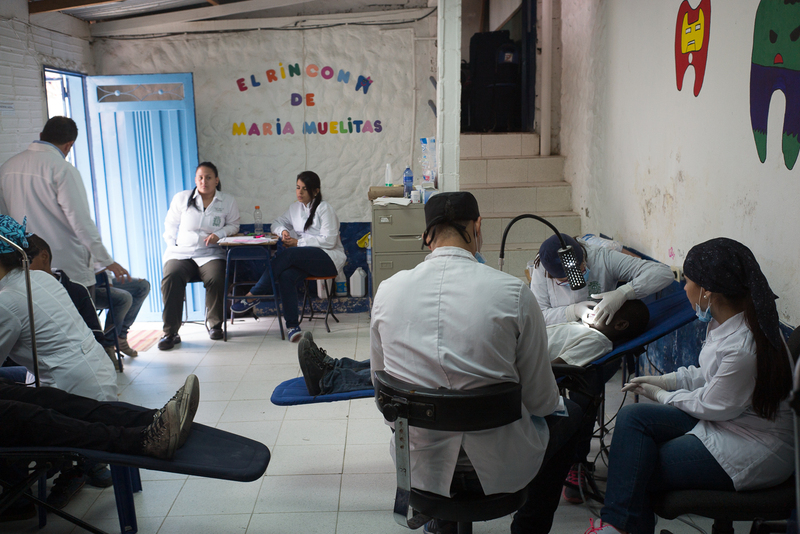 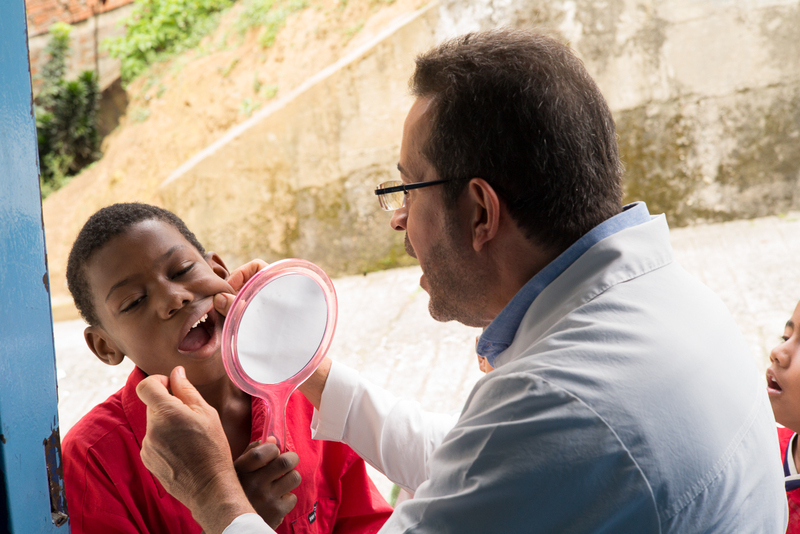 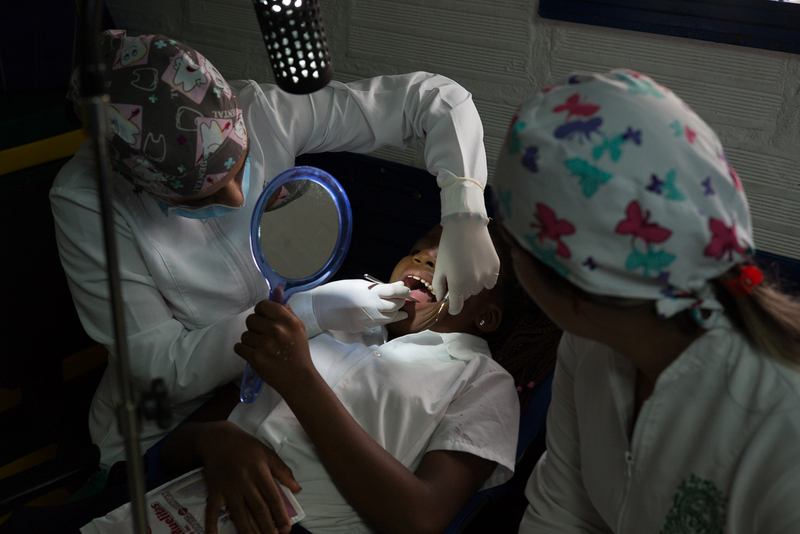 the schools offer free dental care for students, courtesy of the local dental school. 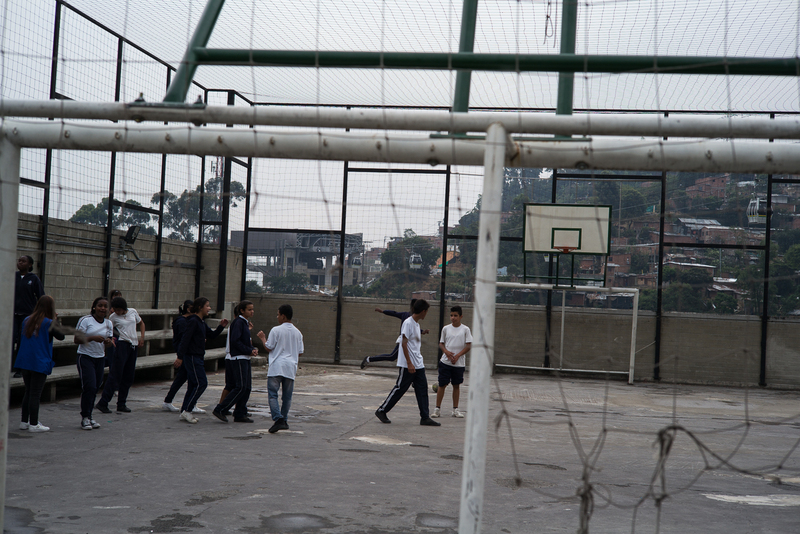 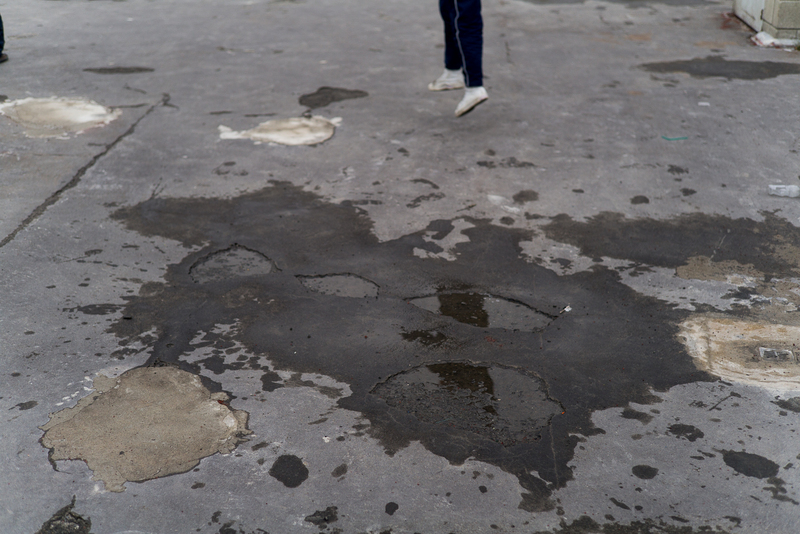 the school’s rooftop playing field needed rehabilitation. 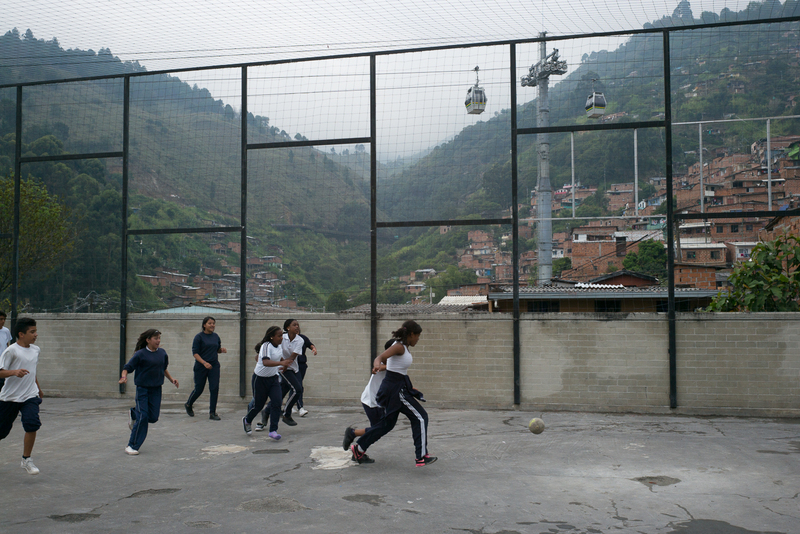 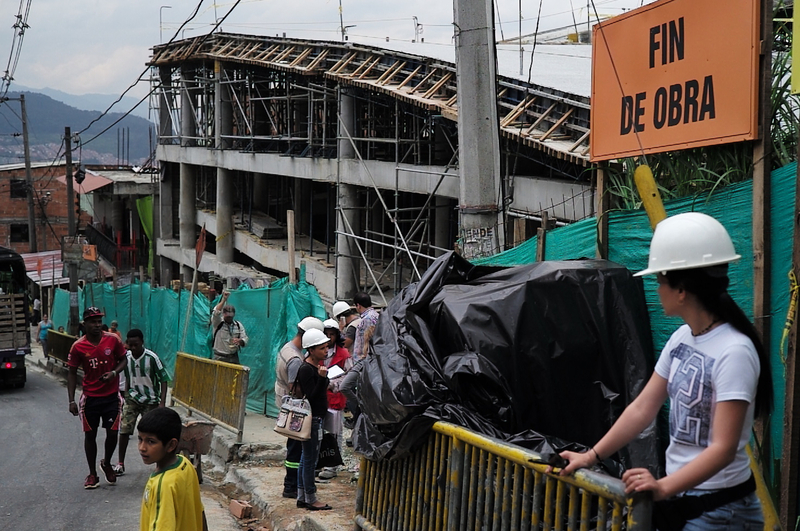 the staff had the idea redo the field with rubberized material and sell advertising space on it to whomever would sponsor the work, since passengers on medellín’s cable cars would see it every time they passed over. 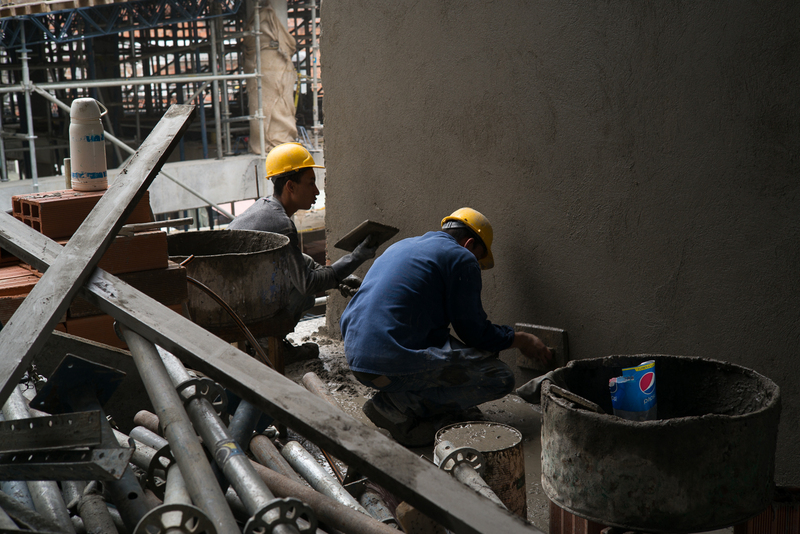 school construction, managed by foundation architects.